Gerald over at The Grand Seiko Guy has put together a comprehensive guide to the different variations of the original Grand Seiko model 3180 aka “First”. There were printed, carved and raised logo versions of the dials as well as multiple variations of these. This article details the differences and explains what to look for if you are trying to track down an original piece. There are numerous examples of franken models out there so this should be an invaluable resource for people looking to purchase the First Grand Seiko model. I have made a number of updates to the Vintage Grand Seiko Bracelets article. This includes some additional photos of bracelets and some more details on the specific markings on some models. I have also shown some photos of the very unique bracelet that comes with the 6185-8000. This bracelet reminds me a little of a lobster and it is unusual due to the double bracelet clasp and the way it is fixed to the main watch body. I have added a new book to the General Reference Books page. The book is called "Why are the hands of the clock clockwise? - Unraveling the mystery of clocks and time". 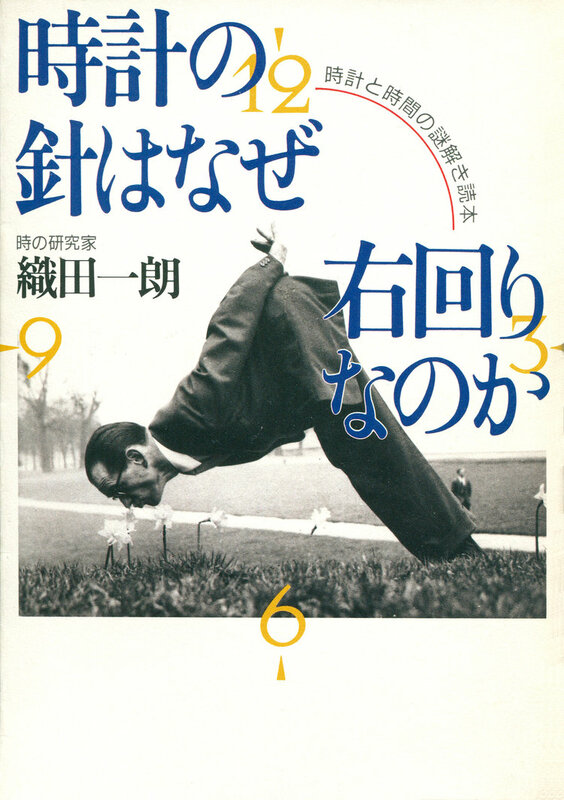 The book has answers to general watch and time specific questions and is really only interesting to watch enthusaists because of the author, Oda Ichiro, who worked for Seiko sales and marketing in various positions for many years. The specific book can be found HERE. 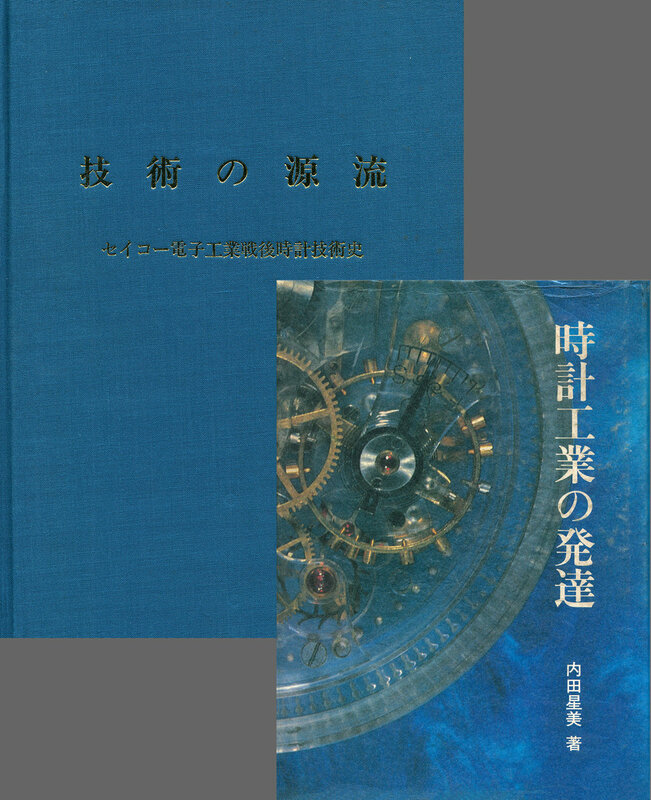 The link to the overview of the different Japanese watch reference books can be found HERE. Recently when in California I had the opportunity to visit the relatively new Beverly Hills Grand Seiko Boutique on Rodeo Drive. This was the world’s first dedicated Grand Seiko Boutique that was opened in November 2017. Now that Baselworld is over and I have had some time to reflect on the announcements from Seiko I thought I would put together some of my feelings about the announcements. The Cocktail Time series has been very popular and well accepted in the Presage range. Seiko is now adding three models in the series and this is the first time they have been designed specifically for women. Seiko has a new series of Presage models that have a dial texture inspired by the depth and texture of a Karesansui (Japanese Zen Garden). There are five watches in the line up including a couple of open heart models. Seiko silently announced a new series of Prospex models in the “Save the Ocean” collection. Part of the proceeds from the sale of this collection will be donated to the non-profit Fabien Cousteau Ocean Learning Center that raises awareness of ways to preserve and protect the planets waters and endangered marine life. Seiko has quietly announced some new lower cost solar Tuna models. The shrouded divers design is very distinctive and instantly recognisable as a Seiko. With a solar quartz movement they are smaller and slimmer than the traditional tuna models. The Seiko international range of Premier has a couple of new additions launched at Baselworld. These are the first mechanical watches that have been designed for brand ambassador Novak Djokovic. The two models are skeletonised automatic watches that feature an open heart design. Ever since the initial release of the GPS Astron models in 2012 they have been extremely popular with international travelers. This year there are three new models in the Executive Sports series now extend the concept of a watch for all purposes by expanding on a number of key features.